NEWS: MAC COSMETICS STORE IS BACK ON QUEEN ST WEST! That's right! 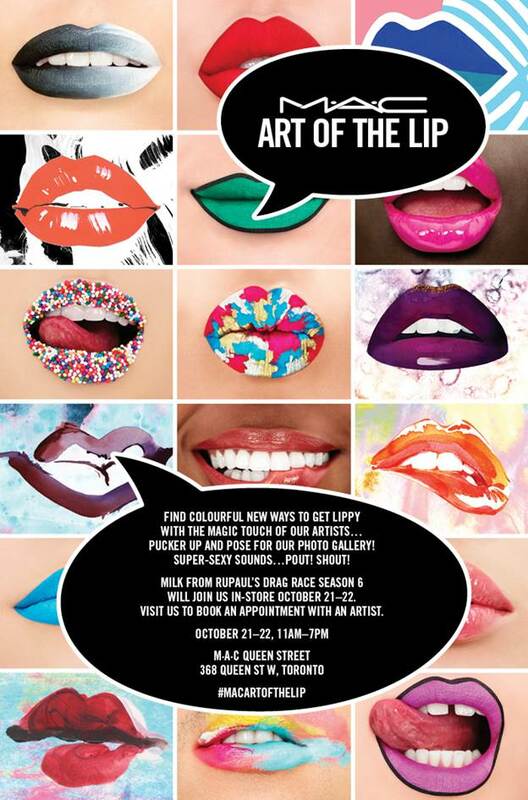 MAC cosmetics has returned to Queen st. West! Opening this weekend with a some special performances from Milk of Rupal's Drag Race.